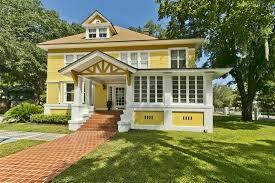 Pro Color Home Painting Services provides the leading home painting services in Jacksonville. 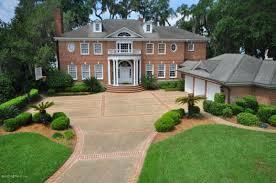 We have served Florida's home painting needs with amazing success. Our 1000s of satisfied clients have experienced the high level of customer service & efficient value we provide with home painting projects. Pro Color Painting is the only home painting service in Jacksonville that treats your home, pets and belongings with respect! 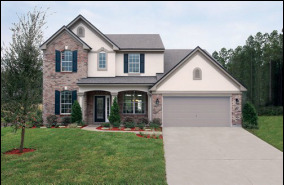 Jacksonville's home painting service that goes over and above industry standards. Why let any Jacksonville home painting service into your home? Choose the top rated painting contractor with a proven track record, who produces quality results. A home painting service who will take care of your home and belongings. After all; you expect much more from your home painting service than just being able to paint a wall. We strive to exceed your expectations. We are a home painting service who shows up on time, every time! We use high quality products, exhibit years of experienced craftsmanship on every project. All the while displaying a level of customer service few home painters can even comprehend! Contact us today for your free, no obligation home painting estimate. Here at Pro Color Painting we aim to exceed the "norm" with your residential painting needs. For many their home is their biggest investment and requires special attention. This contributes to why Pro Color Painting has a specific residential home painting crew they send to every Jacksonville residential re-paint. Care, concern and excellent customer service are all paramount from a home painting service. And you won't find a House Painting Service as efficient anywhere! Pro Color Painting aims to provide quality and value. The best home painting services will get in, accomplish the painting tasks in a efficient manner. Leaving areas clean and free from damage, and you a very satisfied customer. Do you need your home painted? Go to our contact form; include your information and choose a method of contact. One of our staff will contact you to set up a time & date to view your home painting project. Pro Color Home Painting Service wants the painting process to be smooth as possible for you. We visit your home; gather information, and submit you a fast, detailed estimate for your review and comparison.